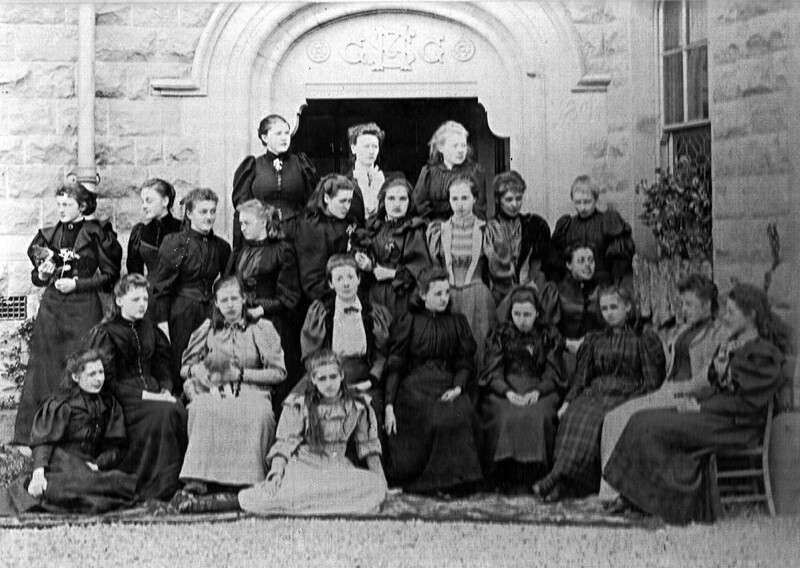 This a photograph of a group of girls outside Queen Elizabeth’s Girls Grammar School. The photograph was taken by Elliot Fry in 1902. That should be Elliott AND Fry, photographic company 1863-1963 (neatly lasted exactly 100 years). What a great picture! I was at this marvellous school in the 1960s, when our skirts were slightly shorter! One friend there at the same time told me she was the third generation of her family to attend QEGGS. I wonder if her grandmother is on this photo?